Next Tuesday, April 25 the Waggonner Center welcomes Dr. Michael Henderson to discuss The Louisiana Survey of public opinion. 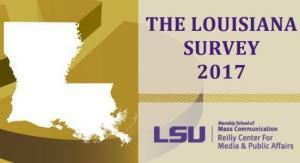 The Louisiana Survey is an annual survey sponsored by the Reilly Center for Media and Public Affairs at LSU, and is designed to provide a nonpartisan source of public opinion data to politicians and media outlets. 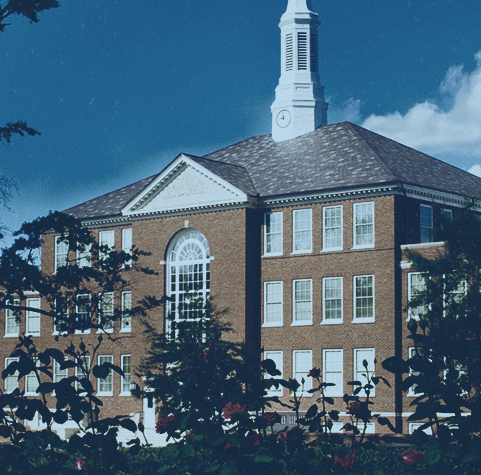 The ultimate goal of the Louisiana Survey is to assess progress and regression in resident’s assessments of state government and government services. The survey is further dedicated to tracking public opinion on the contemporary policy issues that face the state. Each iteration of the Louisiana Survey contains core items designed to serve as barometers of public sentiment, including assessments of whether the state is heading in the right direction or wrong direction, perceptions about the most important problems facing the state, as well as evaluations of public revenue sources and spending priorities.